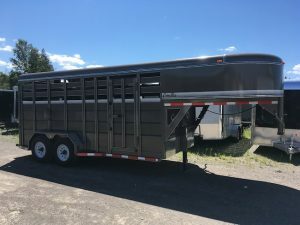 We are proud to stock one of the largest selections of cattle and livestock trailers in Ontario. 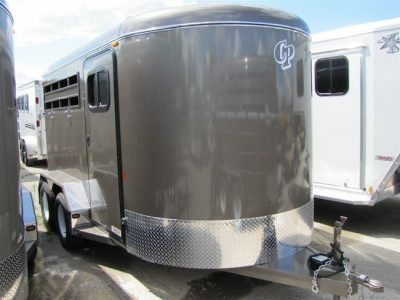 You can see a listing of our current inventory below. If you are unable to find what you’re looking for, please contact us to discuss custom options.